Our team is here to help you create customised events with innovative design. Let us exceed your expectations with our commitment, honest approach and attention to detail. 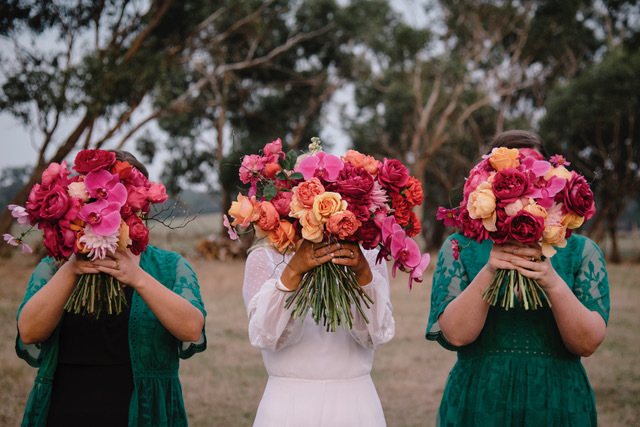 At Hello Blossoms we are passionate about providing professional and bespoke Event and Floral Design for weddings, events, corporate functions and businesses. We strive to create and deliver effective, groundbreaking and stunning events for our clients. 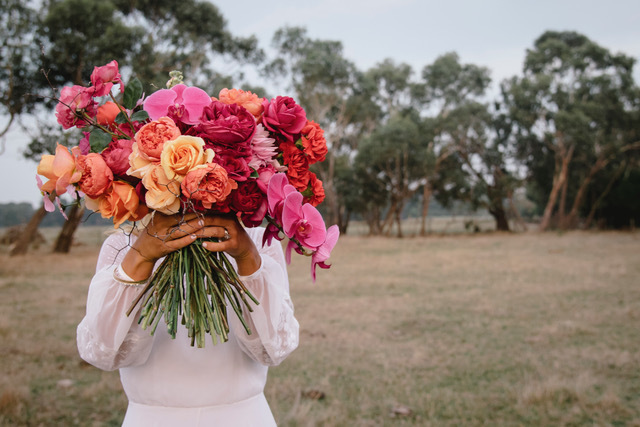 Whether you require wedding bouquets, installations, stationery or the complete design and planning of your wedding or event, our team is here to help make your vision a reality. Hello Blossoms appreciates the natural beauty of the flower and use this as a base for our designs. Our aim is to create decadent, stylish floral arrangements that are refined and unique for our clients. Services range from floral arrangements and small dècor pieces for your home, to full event services for parties, weddings and corporate functions. We strive to instill a sense of spontaneity to everything we do, to leave a memorable impression. Be inspired by our work folio showcasing our most beautiful weddings and events, peruse our blog for design and styling ideas as we look forward to working with you. 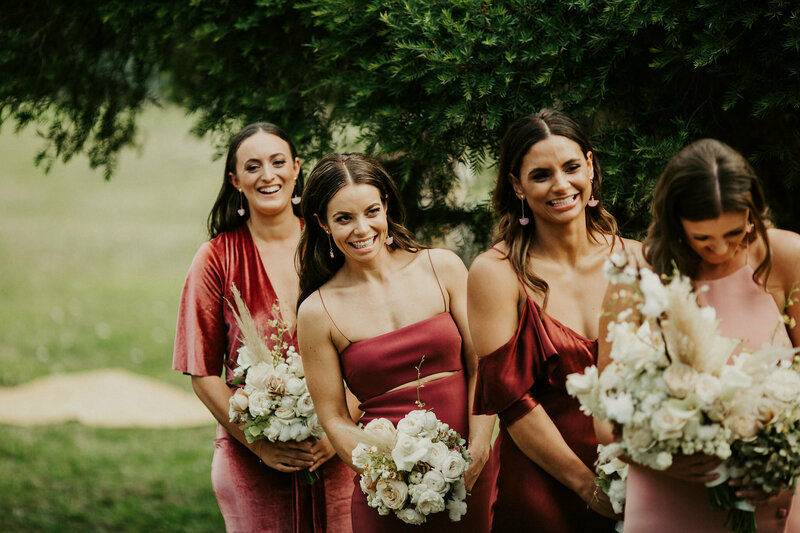 Ell and the girls at Hello Blossoms did an amazing job at meeting the brief for our wedding flowers, from checking in with me the week of to delivering them to my front door on the day. The flowers were beautiful and fitted in so well with our theme and venue. I cant thank you enough for all your hard work and efforts. Your work was magnificent and completely made our day. Was beyond beautiful, perfectly on brief and within budget. 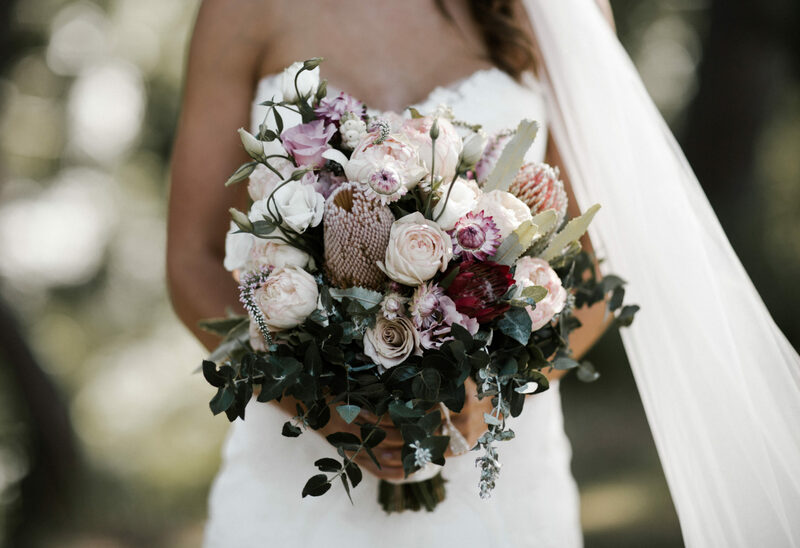 I’ll never forget the moment when I opened the box of bouquets (on a rainy wedding day), I was so overwhelmed by how stunning they were and flowers aren’t even my thing! WOW it was so magical and absolutely everything was perfect, thank you for working through all my images and bringing my dream to life! you were an absolute pleasure to work with. the flowers were perfect, and the table setting so amazing!!! Love is love. Kyle & Joel. How lucky are we to be a part of one of the best days your life? 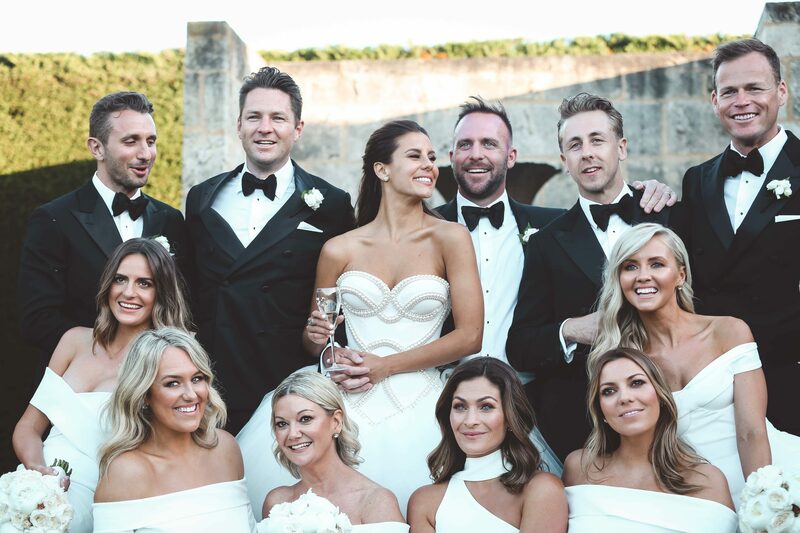 We don’t get tired of seeing photos of the happy couples, surrounded by the beautiful blooms we have created.